If kids could rule the world, what would it be like? 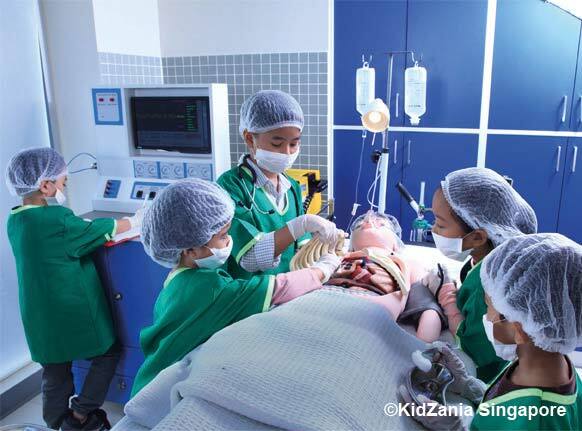 At the newly-opened KidZania Singapore, children can take charge in a mini-sized city featuring real-world operations such as in a fire station, a candy store and even a hospital. 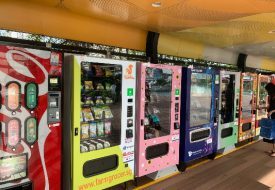 The 7,600sqm attraction, which just opened on Apr 12, was built in collaboration with partners such as the Singapore Civil Defence Force (SCDF), Esso, Kentucky Fried Chicken (KFC) and Nickelodeon. 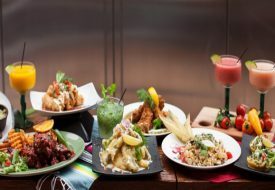 It is located at Palawan Kidz City by Beach Station in Sentosa, and is suited for children aged four and above. 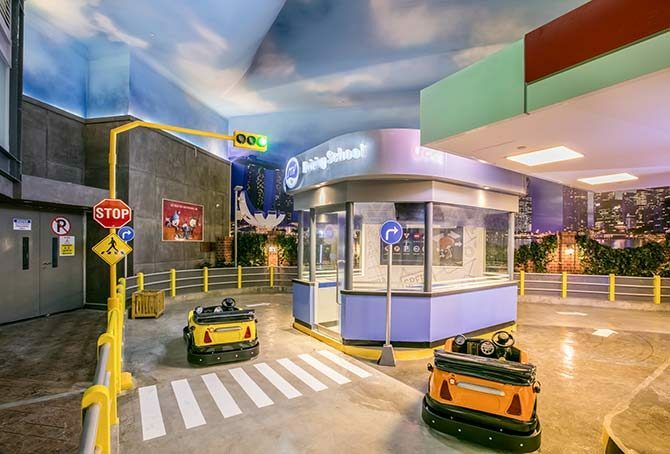 Here are the top seven fun things for your little ones to explore at KidZania. 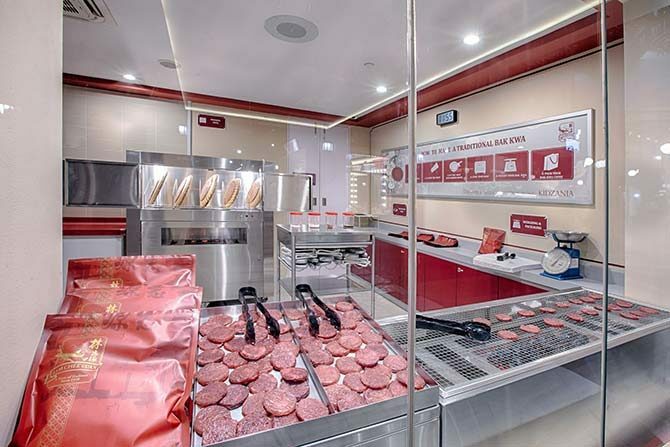 A Lim Chee Guan store at KidZania will teach children how the popular bak kwa is prepared, grilled and packed for sale. Local bak kwa retailer Lim Chee Guan has its own ‘outlet’ in KidZania, where children can learn about its day-to-day factory operations — from how to charcoal-grill the succulent meat the traditional way to packing the pieces for sale. Kids can gear up as firefighters, ride a fire truck and also learn how to put out flames in a mock burning hotel. 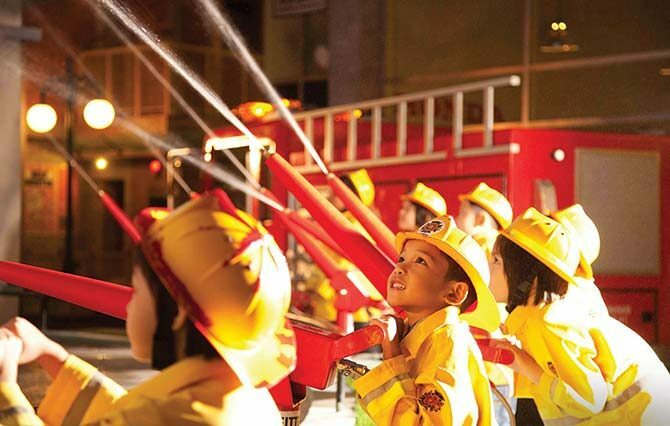 In collaboration with the SCDF, KidZania has a fire station where children can gear up in full firefighter uniform — complete with hard hats — and ride a pseudo fire truck. Fully supervised by trained professionals, the children will be driven to a mini-building that has been engulfed in ‘flames’, and will be taught how to put out the fire. After taking acting classes, kids will get to perform on the Nickelodeon stage for their family and friends. 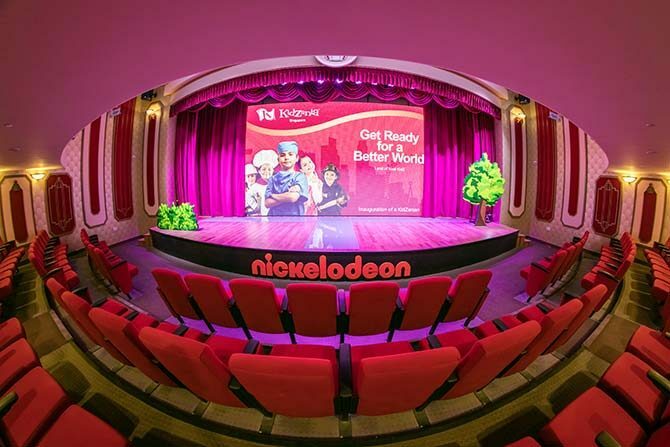 At the Acting Academy here, in collaboration with kids’ channel Nickelodeon, kids can train to be an actor by taking lessons on the spot. Then, they can showcase their newly-acquired acting skills to family and friends with a performance in the theatre. 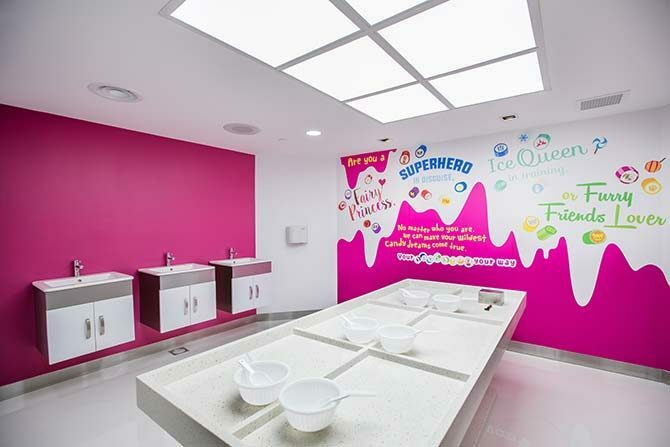 Make candy, burgers, ice cream and even pizza in various F&B outlets in KidZania. Does your kid have a knack for cooking (and eating)? Head to the Sticky Candy Store, where children can learn how different types of sweets are made. They will also get to participate in a candy-making workshop and bring their sweet creations home. 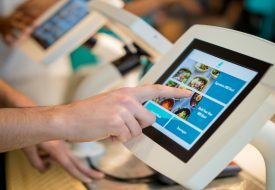 Kids can also learn to assemble their own chicken burger at the KFC outlet, make their own ice cream in the Paddle Pop factory and put together their ideal pizza at the Pizza Hut shop. Kids can try their hands at being a paramedic, surgeon, radiologist or dentist at the healthcare stations. At the mini-hospital, kids can try their hand at being a paramedic, surgeon and radiologist in different emergency and surgery rooms. They can respond to emergencies, ensure all patients are treated in time and even learn how to care for infants. For children looking for something more challenging, the operating theatre awaits, where they can be a surgeon or assist doctors in rescuing patients. There is also a dentist’s clinic where they can conduct dental ‘surgery’. At the unique Aviation Academy, children can experience piloting a super-jumbo aircraft or serve as flight attendants. 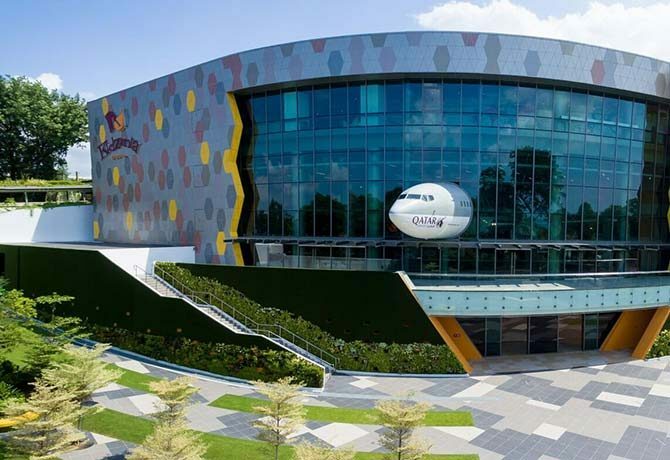 Of all the KidZania theme parks worldwide, Singapore’s is the only one to showcase a full-wing fuselage of an aircraft and to offer two types of flight simulators in its Aviation Academy. 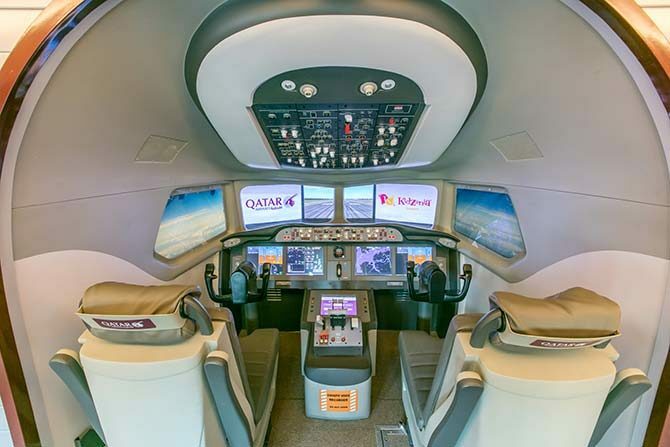 Children can learn to operate the Boeing 787 Dreamliner and the Airbus A380 super-jumbo aircraft. Accompanying adults are welcome to role-play as passengers while the kids serve on the flight as flight attendants. Take to the roads at the driving school here, where children can earn their own ‘license’ by passing a driving course. Be a trainee driver at the driving school, where kids can navigate road signs and rules in a vehicle. They will be tested on driving responsibly and obeying traffic rules in order to obtain their ‘driver’s license’. This weekend, your kids may find their vocation at KidZania! Tickets are available from $25 to $58 on site (while stocks last) or on www.kidzania.com.sg. Infants under two years old enter for free. A version of this article appeared in the print edition of Weekender, Issue 151, April 29 – May 12, 2016, with the headline ‘7 Fun things to do in newly-opened KidZania’.